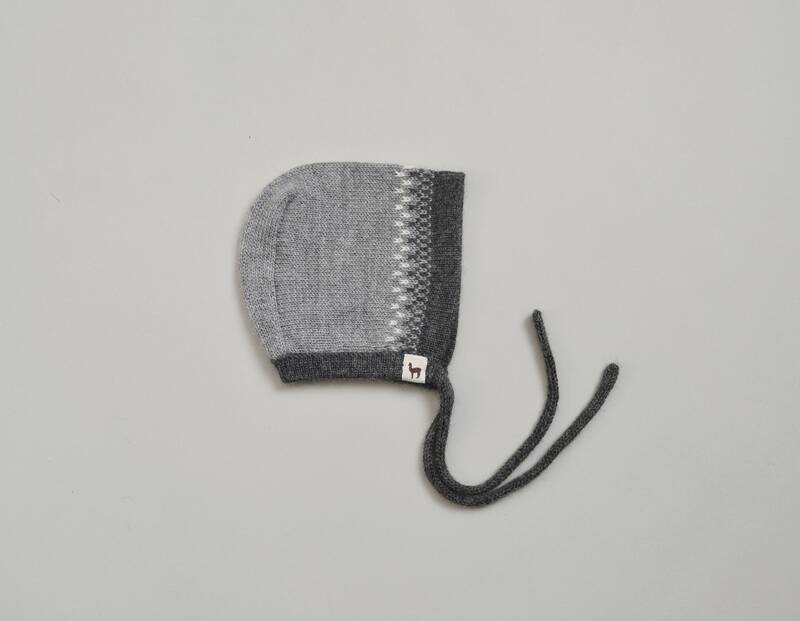 Classic style cap for babies in jacquard pattern or solid colors. Looks great both on boys and girls. Super warm and soft, easy to wear. This is a listing for ready to ship items. Color: charcoal jacquard and gray. Absolutely love it! Fit is perferct, great quality, soft and warm. Can't wait for my baby to wear it. Thank you!